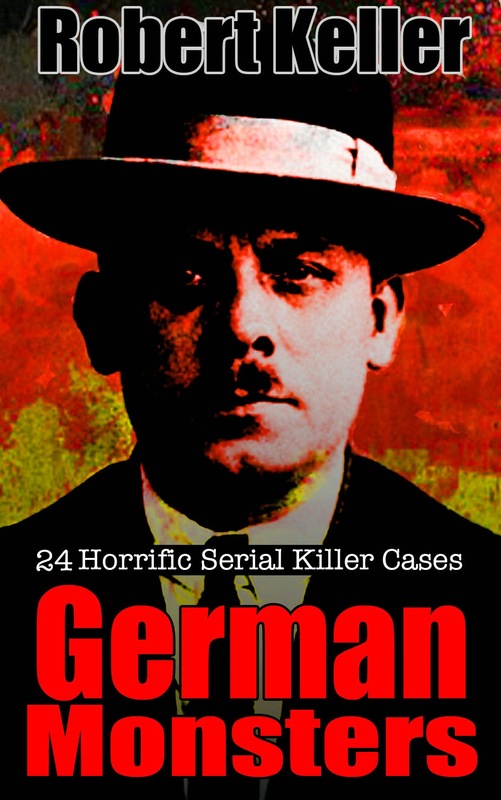 A deadly German trucker, Volker Eckert traveled the highways and bi-ways of Europe between 1974 and 2006, murdering at least 19 women, most of them prostitutes. His usual M.O. was to pick the women up at truck stops, strangle them to death in his truck and dump their bodies miles away. 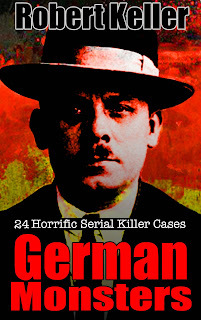 And because he killed in several countries including France, Spain and Germany, the murders were never tied together until EUROPOL, the Europe-wide police force, got involved. Eckert was eventually identified as a suspect when his rig was picked up on CCTV near a site where one of the bodies was found. He was arrested on November 17, 2006, in Cologne, Germany and the evidence quickly mounted up against him after that. The police found tufts of human hair inside his vehicle, as well as souvenirs taken from his various victims. Most telling was his polaroid collection, showing women being subjected to various tortures. 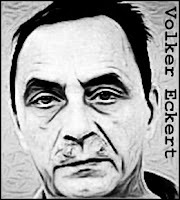 Volker Eckert, though, would never stand trial for his crimes. He committed suicide in his cell on July 2, 2007.